Welcome to our collection of the the best homemade traps for insects and nuisance animals that are easy to make.....and more importantly they work great! As a "Do It Yourself" person I don't like to spend extra money hiring an expensive exterminator or other professionals to do a job I can complete myself for a lot less money. By making a homemade trap you accomplish a few things. First, as we've already mentioned it's a lot cheaper than an exterminator or buying a pre-made trap from the store. Second, since a lot of the traps use common household supplies, you can make them in just a few minutes with items you probably already have. There's no need to set up appointments, or wait several days for someone to come out and get rid of an infestation for you. Just make your trap and the unwanted pests will be under control. Check out our list below to find a trap that works for you. Just click on the link in the description for step-by-step details for making the trap. 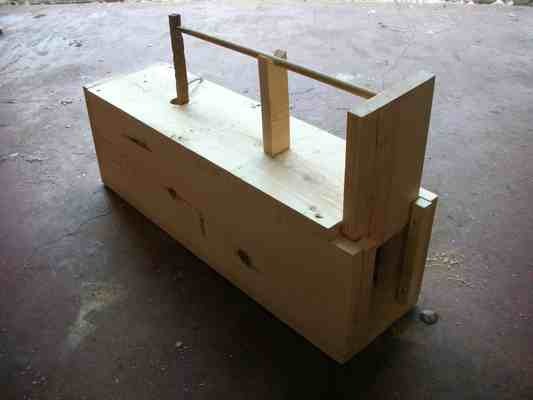 We're continually adding new ideas and traps to the list, so check back often to see our new homemade trap ideas! 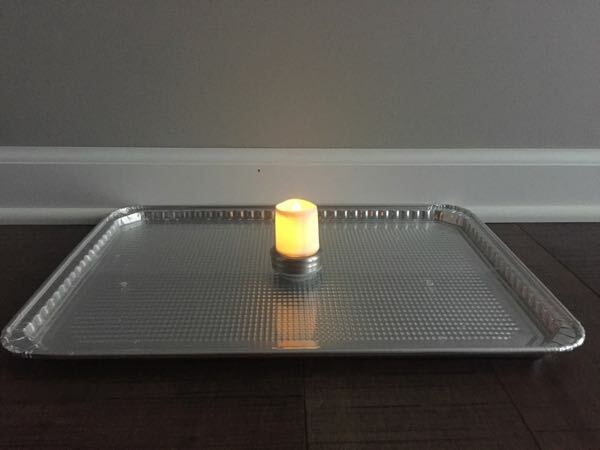 Homemade Flea Trap - Use a shallow pan of soapy water and an LED tea light to make this trap. Fleas are attracted to light and the non-flammable LED light works perfectly for in home use. 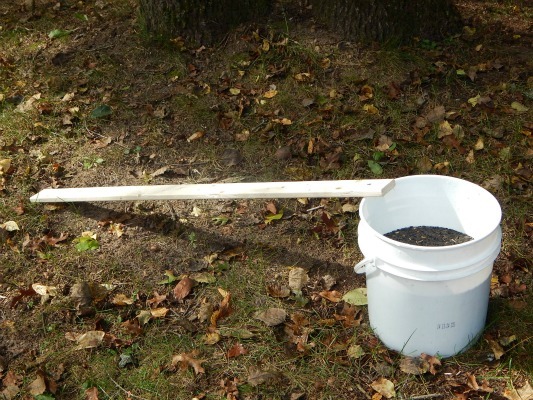 Homemade Chipmunk Trap - Use a 5 gallon bucket, some black oil sunflower seeds and a piece of wood to make a great trap to get rid of chipmunks. 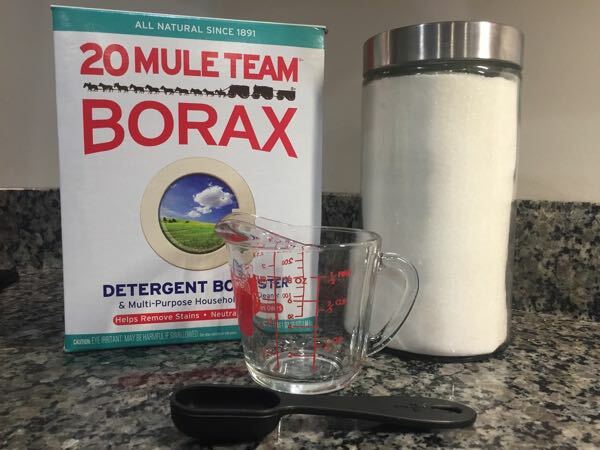 Homemade Ant Trap - Better than any trap purchased in a store, this trap uses Borax, water and sugar. This article tells you how to make the trap and where to set it to get rid of your ant problem in about 24 hours. 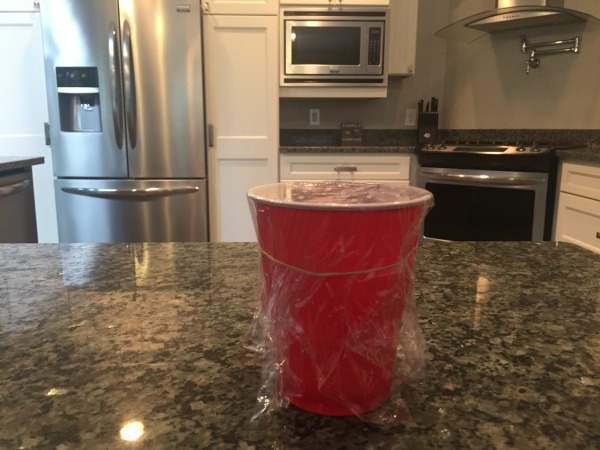 Homemade Fruit Fly Trap - Check out these 2 easy fruit fly traps you can make in just a couple of minutes. Do you have annoying fruit flies around your fruits and vegetables? This trap will get rid of fruit flies fast. Homemade Live Trap - Perfect for live trapping rabbits and other small animals, these traps will last for years and they work great for catching nuisance animals around your home. 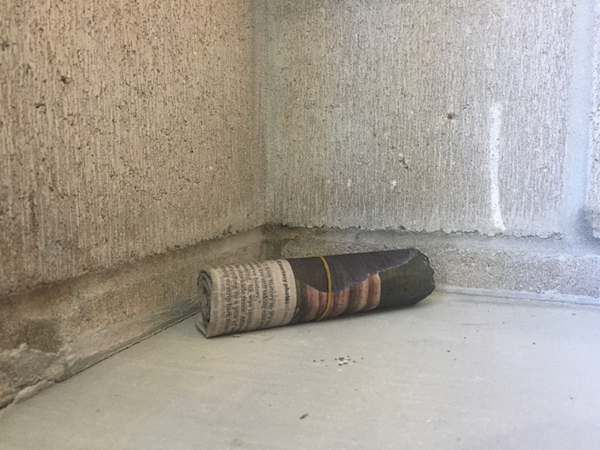 Homemade Earwig Trap - Struggling with earwigs inside your garage or in your garden? Here's 2 easy to make traps that only take a few minutes to make and they work great. I love making homemade traps because they use common household ingredients and lack the harsh chemicals typically found in many commercial baits or pesticides. If you're experiencing an infestation, or you just want to keep unwanted pests from your home, give these traps a try......they work great!